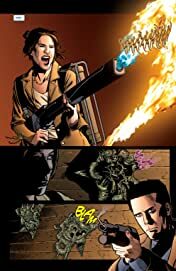 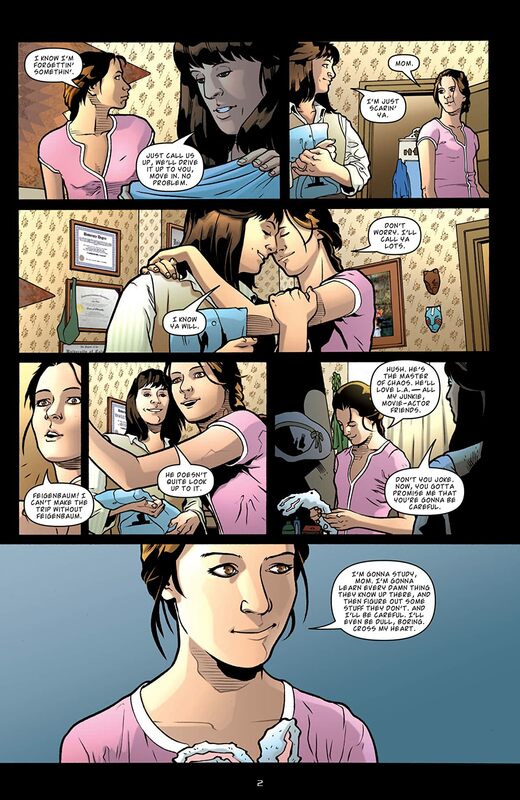 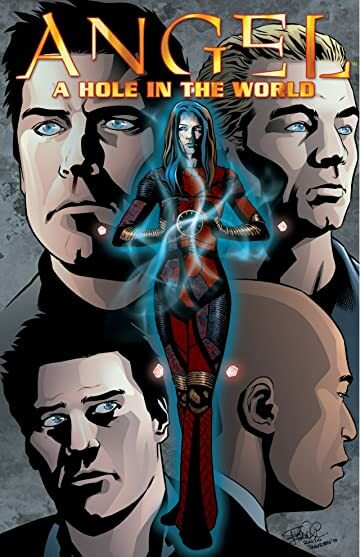 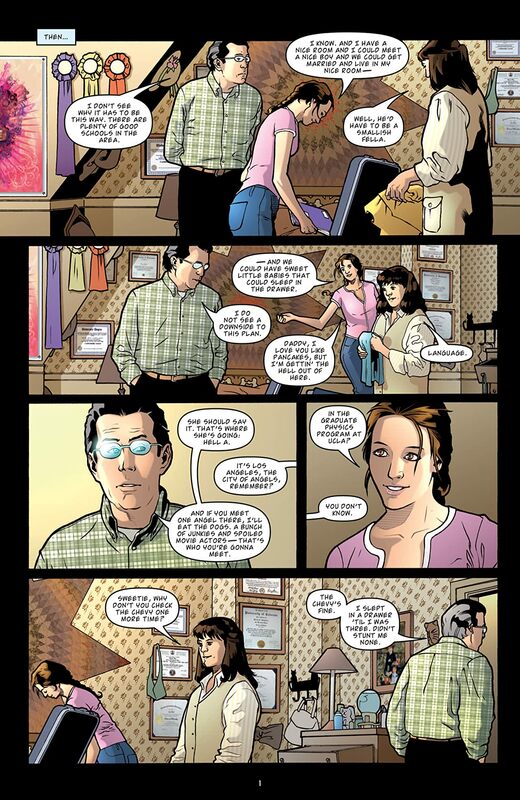 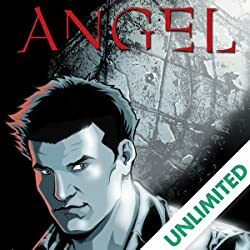 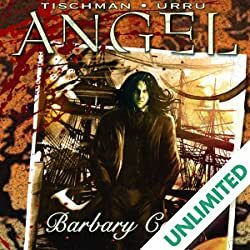 Collects the entire five-issue miniseries ANGEL: A HOLE IN THE WORLD. 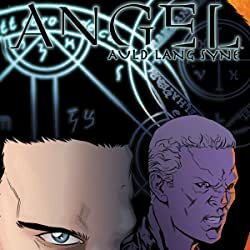 IDW's series of adaptations of landmark Angel episodes continues with 'A Hole in the World,' one of the series' most heartbreaking episodes! 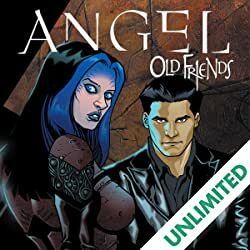 Adapting both 'A Hole in the World' and 'Shells,' this five-issue miniseries tells the tragic tale of how Illyria came to fight alongside Angel, and at what terrible cost.